This eighth episode of our home mastering series will deal with harmonic exciters, harmonic enhancers and company. Harmonic or aural exciters affect odd and even harmonics. While an EQ boosts already existing frequencies, a harmonic exciter actually adds content to the signal by producing harmonic distortion. That can be very useful to give more brightness to a somewhat lifeless mix, for example. If your mix is dull due to the absence of audio content in the higher end of the frequency range, an EQ won't be of much use, except maybe to bring up some noise. A harmonic exciter, however, will artificially produce the frequencies you are lacking. 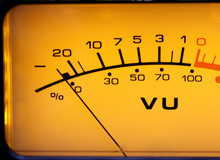 Harmonic distortion is frequently associated to that "extra something" that tape recorders and both tube and solid-state outboard gear provide. That "something" is perceived by our ears as additional punch, warmth, presence, and even brightness, without distorting the natural balance nor the musicality of a mix. Consequently, if your song lacks energy, it seems cold or lacks some spark, a bit of harmonic exciter should help you solve the problem. Put like that it seems like magic! But, once again, you have to be careful and use this type of processors sparingly. A second warning won't do any harm: You must use it in a subtle way! Why so many precautions, you ask? Well, because too much harmonic distortion can quickly become very tiring for the listener. And, besides the hearing fatigue, our ear can easily get used to such processing, which makes its use in mastering very difficult. In short, it's very easy to abuse harmonic exciters without being aware of it, the result being a sonic mush that will shatter your listeners' ears. So use it with caution! The first advice we can give you regarding the use of this type of processor is that if you can do without them, all the better! Harmonic exciters are powerful but also dangerous tools, something that can't be said enough. If unfortunately you can't avoid them, be very cautious. 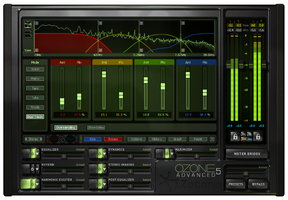 This type of plug-ins are usually multi-band, so you should process only the frequency band where the problem is located: The highs for brightness, the low mids for warmth, and the lows for punch. 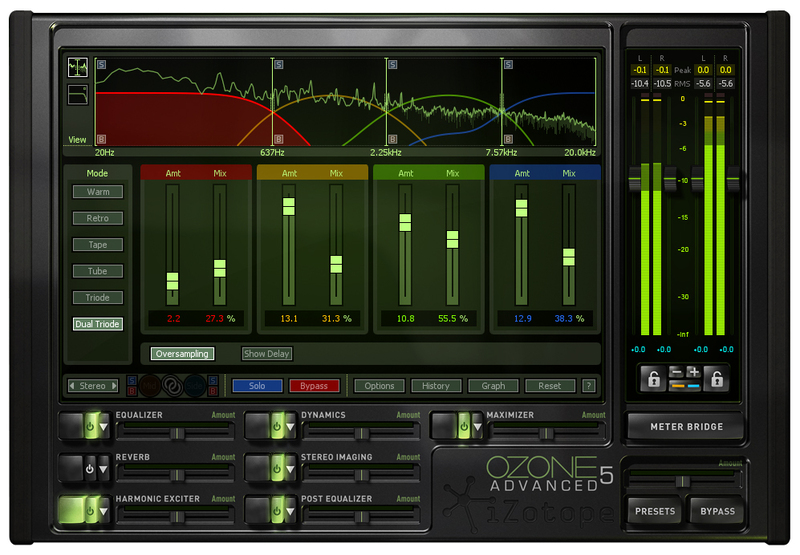 For the processing to be as transparent and musical as possible, always do AB comparisons with and without the plug-in. Harmonic excitement shouldn't be heard, but rather felt — which you can tell whenever the mix lacks "something" when you bypass the effect. Also consider listening to other stuff (commercial songs) regularly, as well as taking pauses to "reset" your ears. Once you are happy with the result, reduce the settings 10% or so, in order to compensate for auditory habituation. Finally, take some time to verify the end result the next day, with fresh ears, just to check if what you did the day before wasn't excessive. One last remark, harmonic exciters can often be successfully replaced with tape simulation or analog saturation plug-ins, which have become quite popular the last couple of years, like the excellent U-He Satin, the cheap but not less effective ToneBoosters TB ReelBus or even the not-less-sublime Klanghelm SDRR.